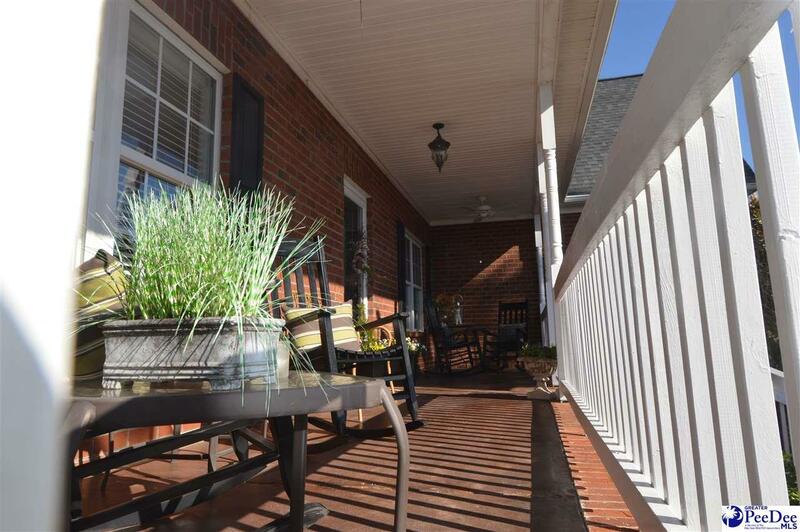 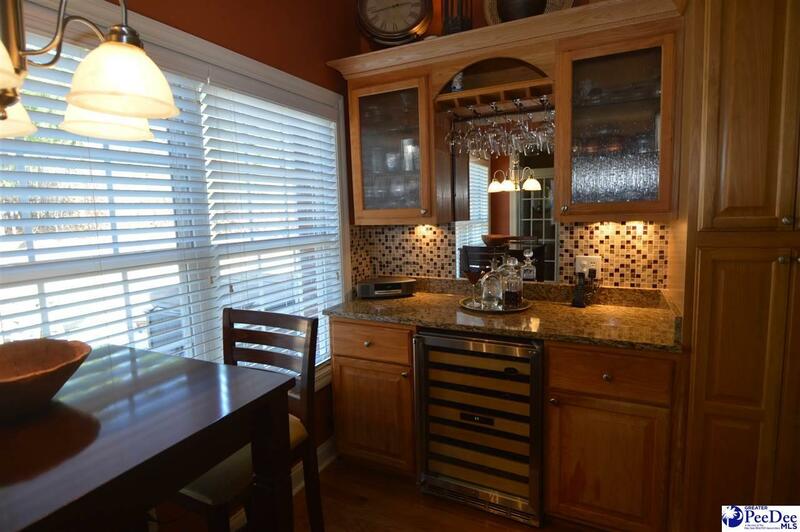 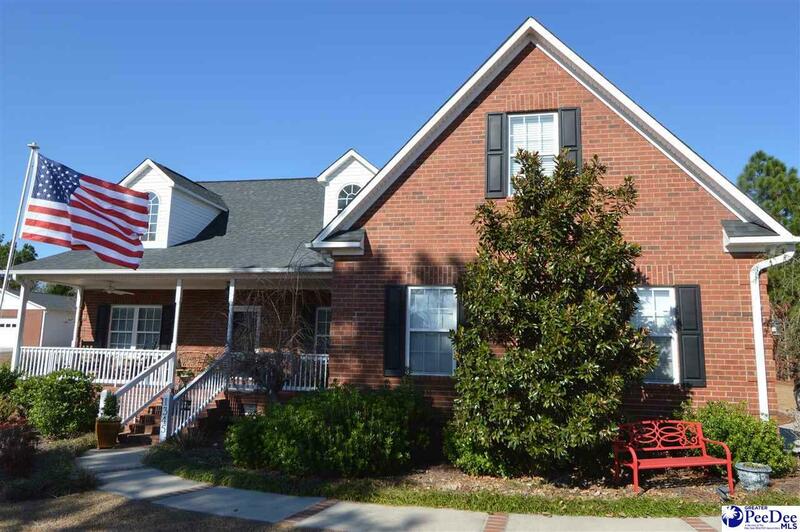 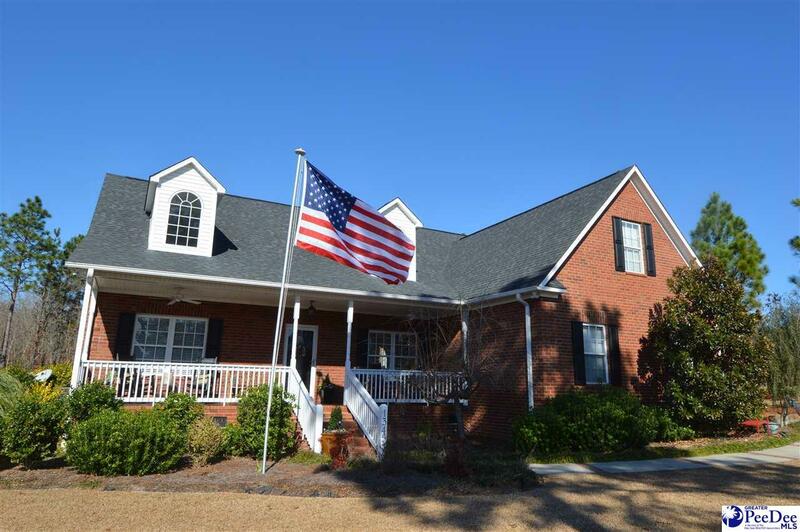 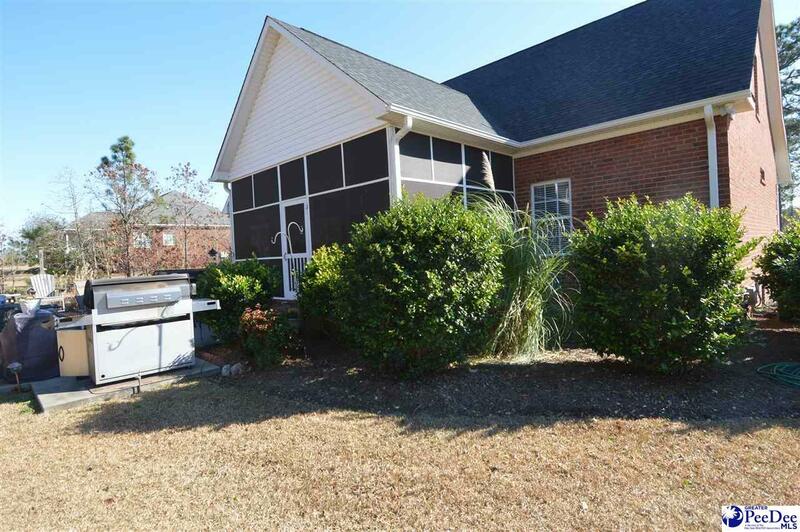 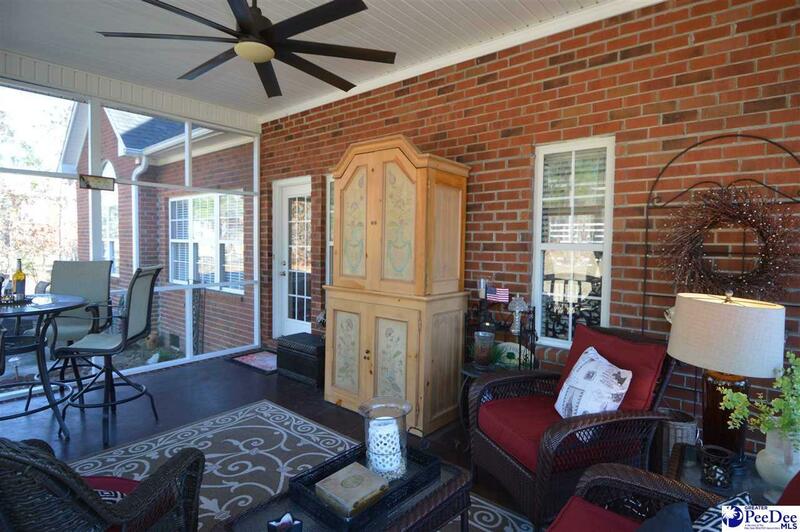 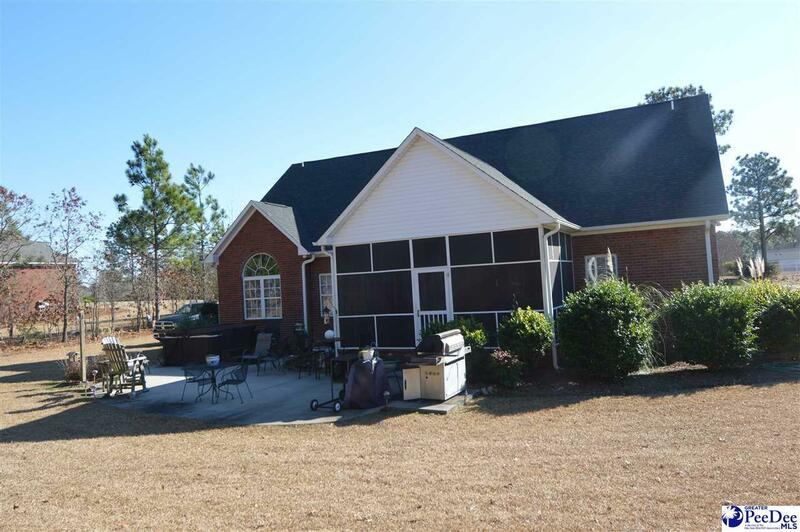 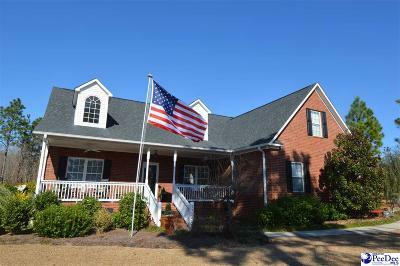 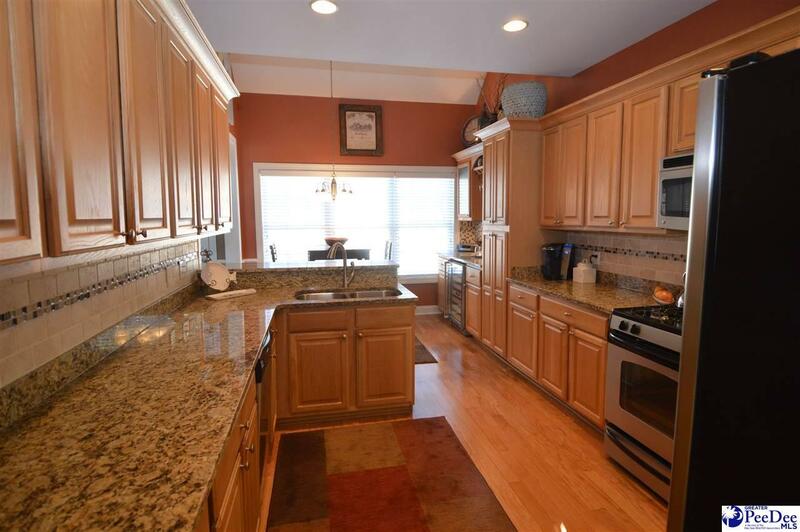 This immaculate brick home with an exceptional floor plan is located on large lot. 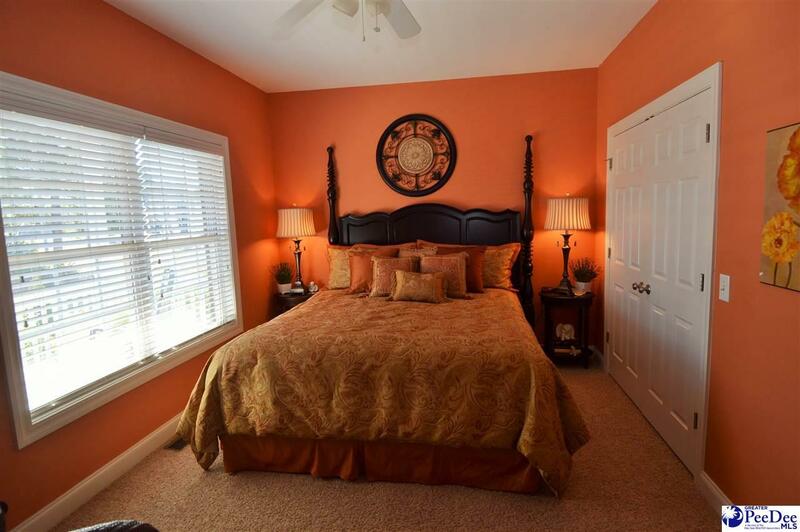 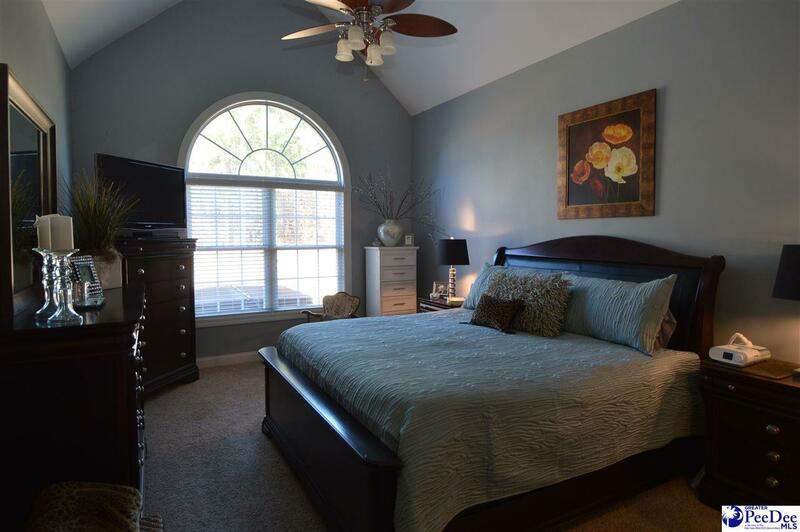 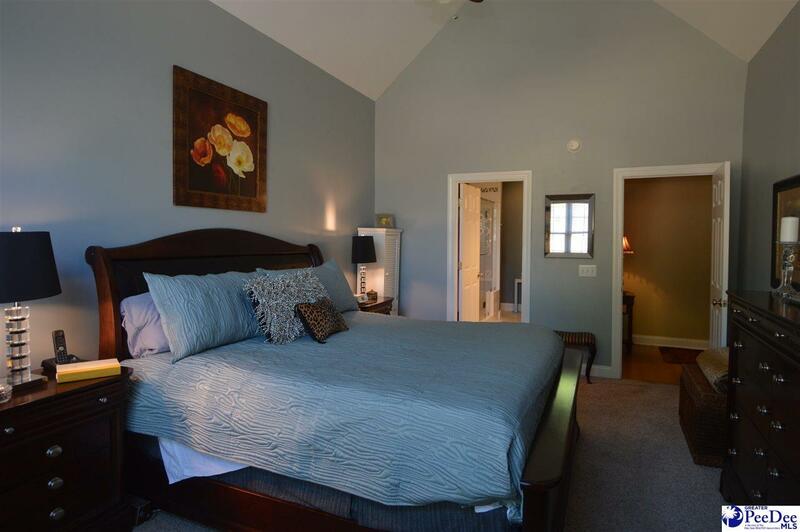 Large master bedroom overlooking the backyard and patio area. 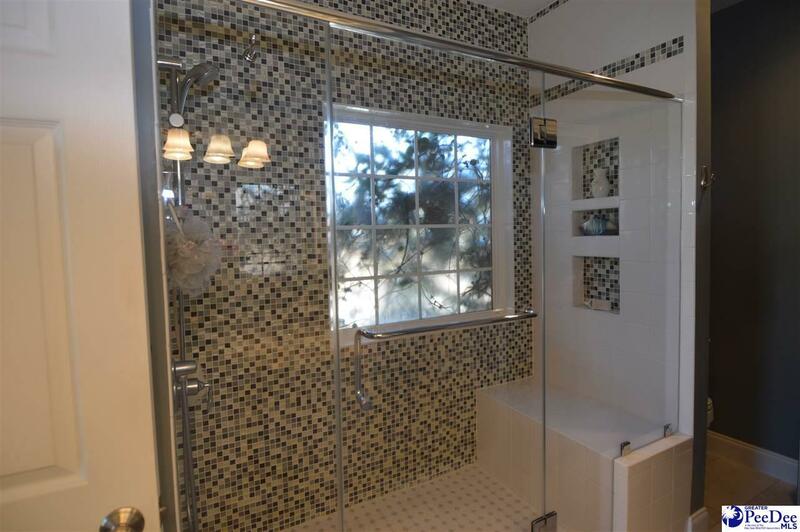 Huge tiled shower in master bath. 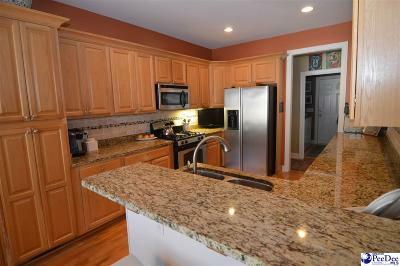 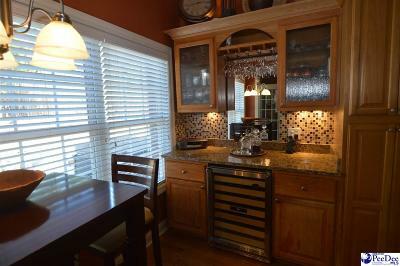 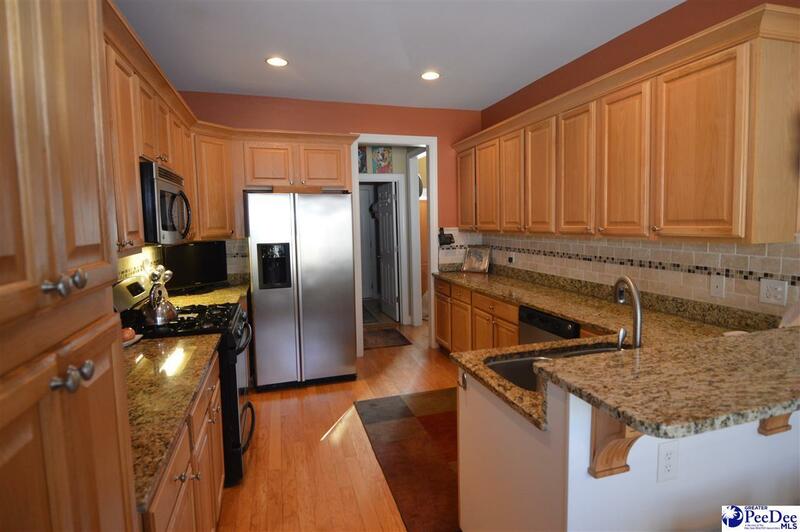 Kitchen with cabinets and granite counter tops galore, gas stove, wine cooler at wine bar with glass cabinets and wine racks. 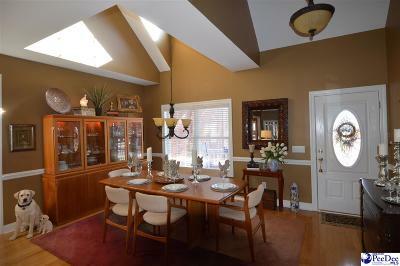 Dining room with cathedral ceiling, open den with gas logs. 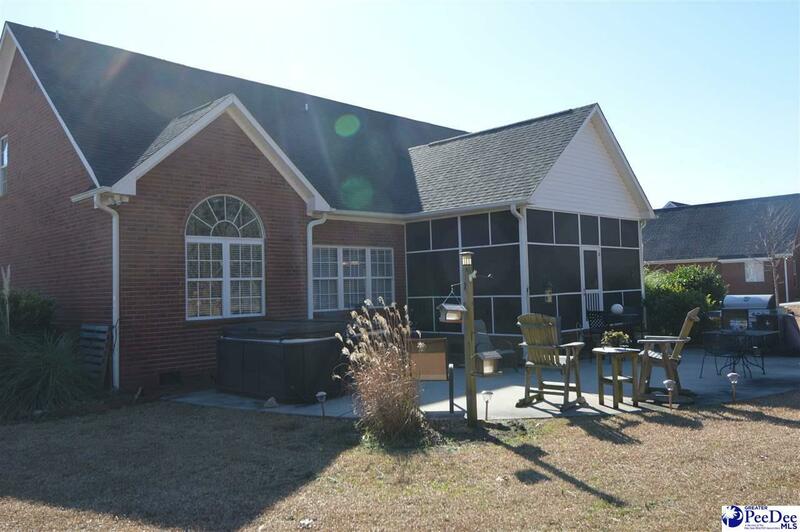 Split floor plan with master on one side and two bedrooms and bath on other. 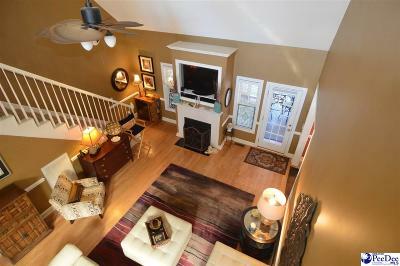 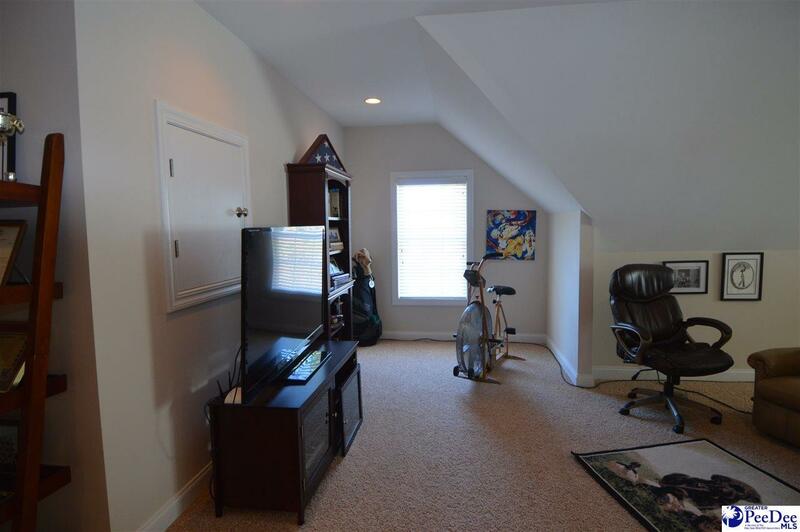 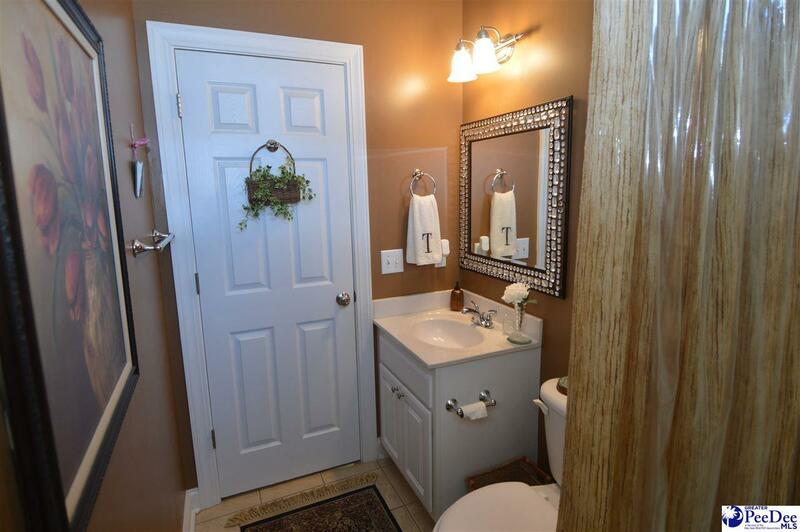 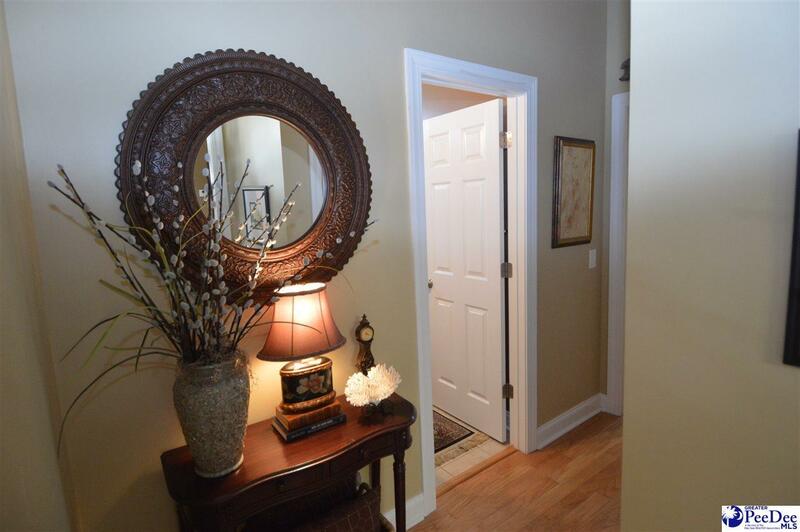 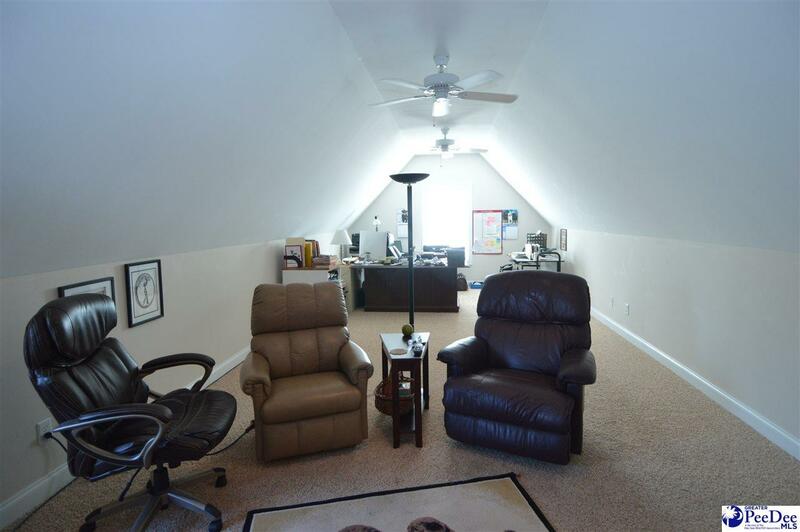 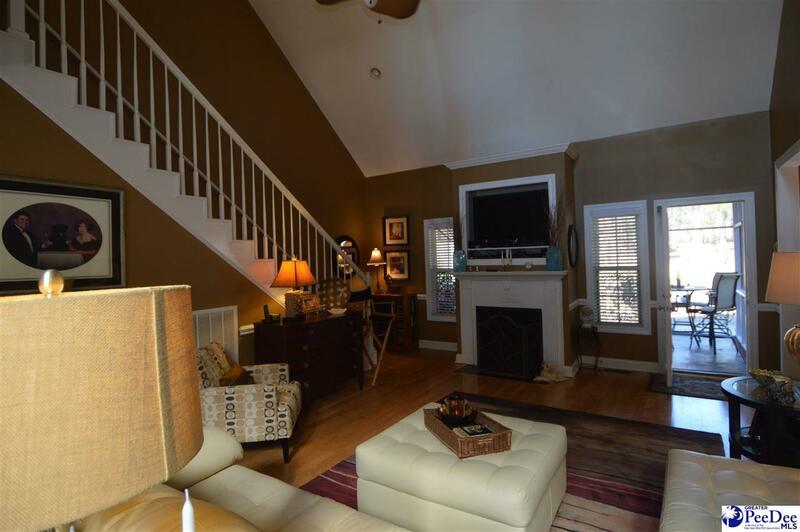 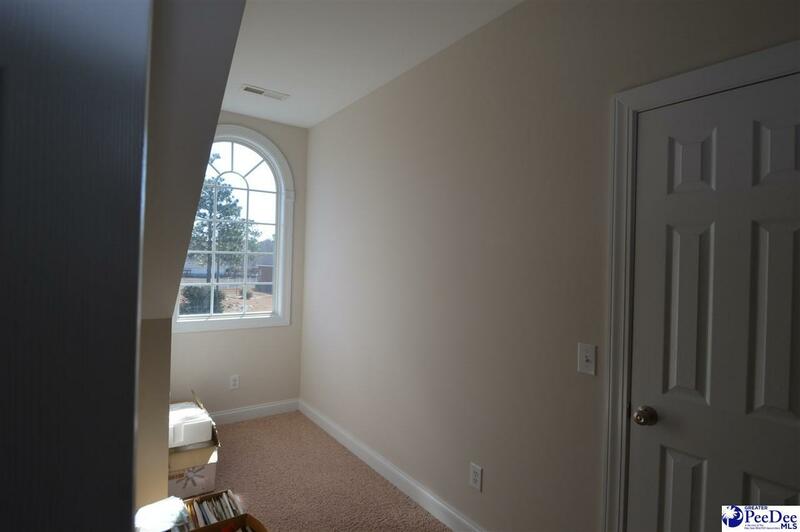 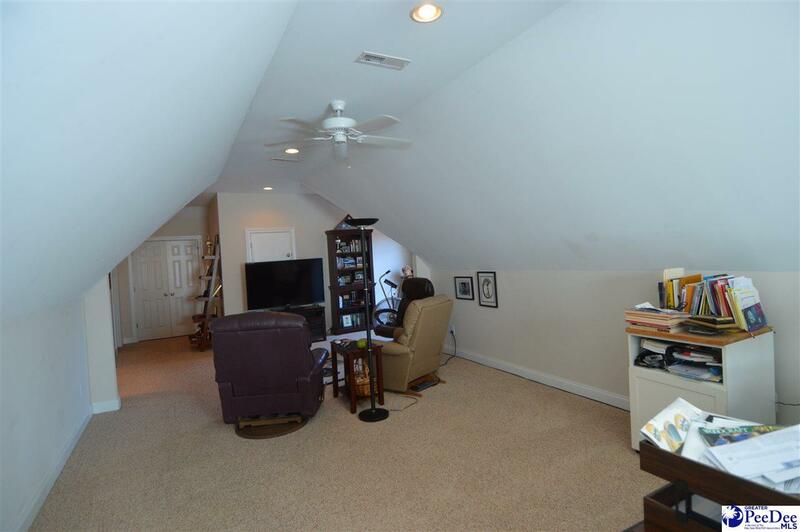 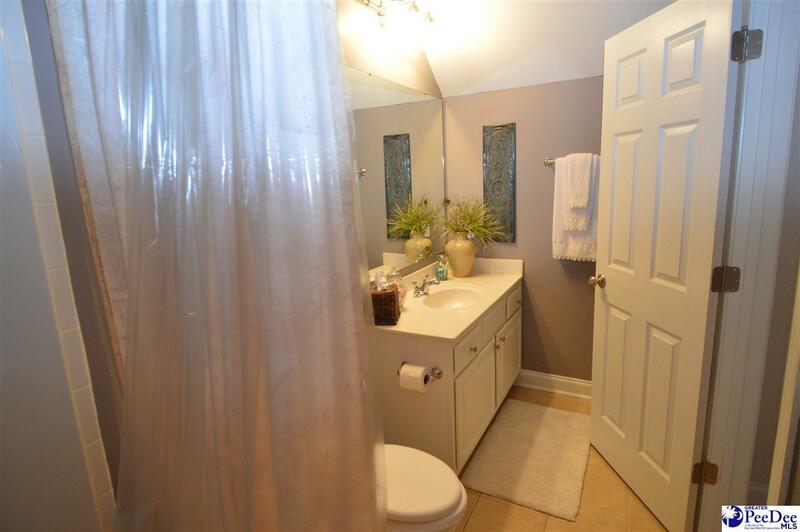 Upstairs is huge, with one bedroom on one side and huge bonus with a full bath on the other. 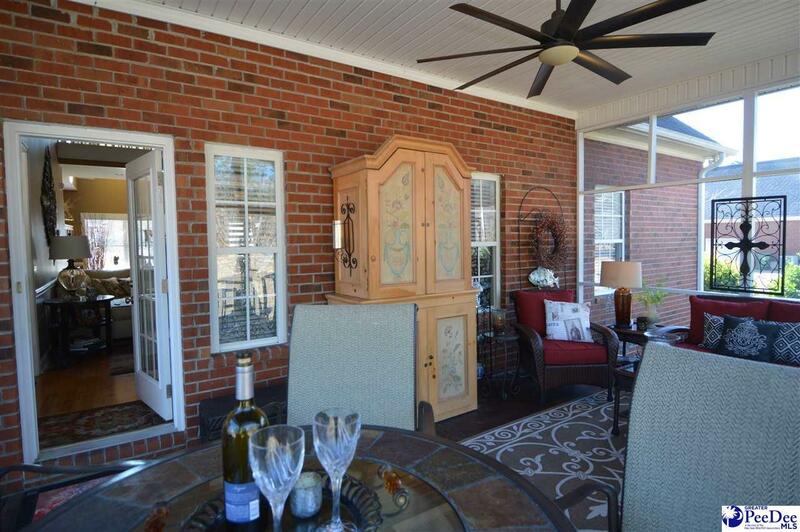 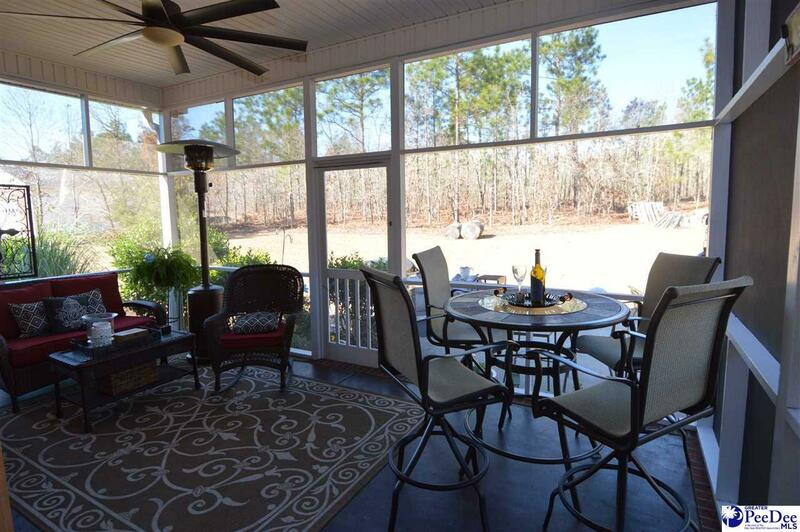 The outside area is great for entertaining too with screen porch area ( just like another room), and patio area that can accomodate a hot tub! 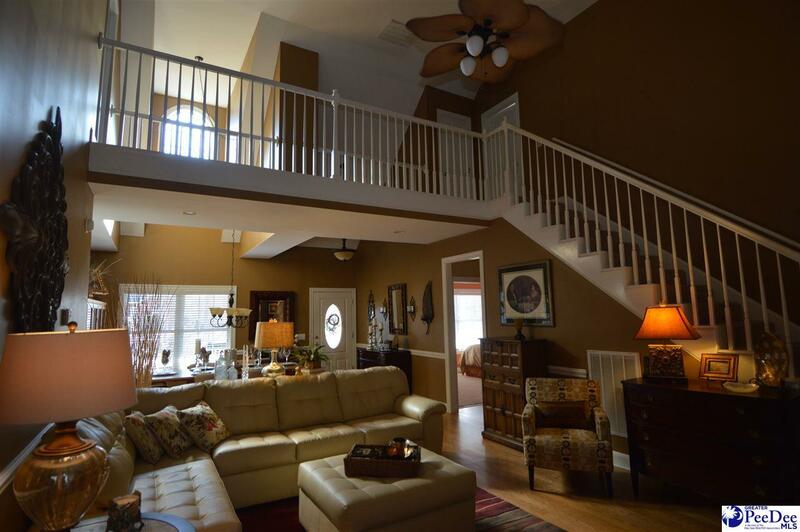 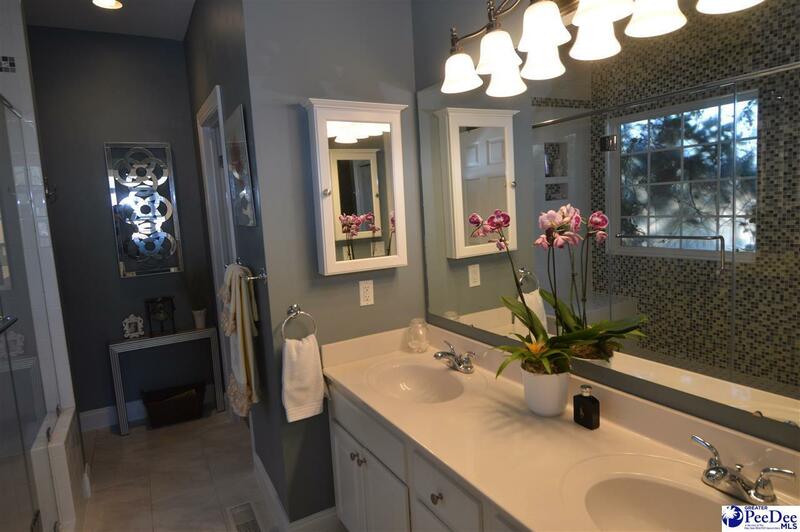 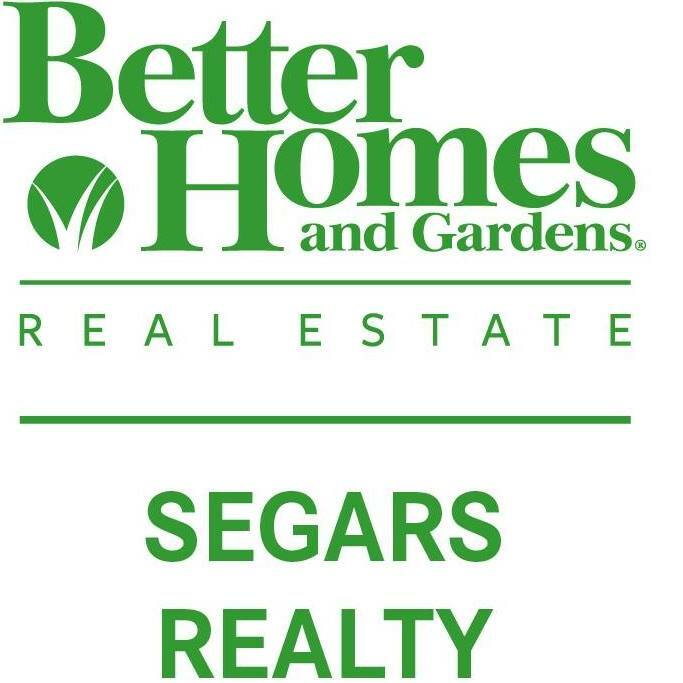 Call today to see this absolutely breathtaking home.